In Philadelphia many of the homes were built over 100 years ago. As electricians we often see older knob and tube also known as KT wiring in homes throughout the city of brotherly love. 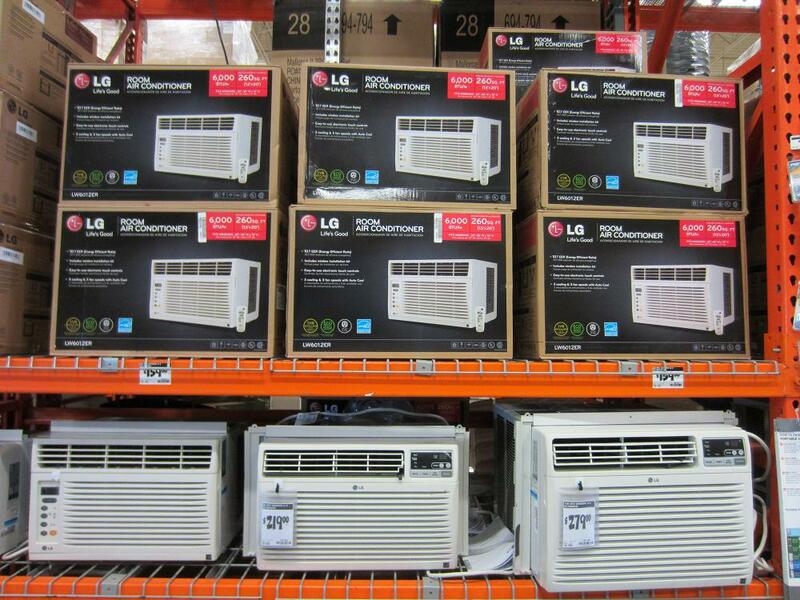 When the temperatures rise, the need for air conditioning becomes important to stay cool. Many people not aware of their older wiring wind up plugging units into a receptacle that cannot handle such a load. This can create overheating and a potential of power outage or even fire. 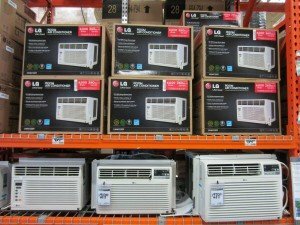 We at Lauterborn Electric strongly recommend making sure the receptacle you will be using to plug in your air conditioner has the proper sized wiring. 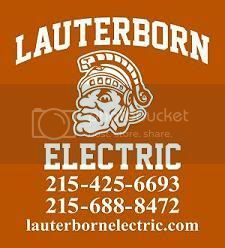 Contact your licensed electrical contractor Lauterborn Electric for all of your electrical needs.